ESTELA MARTIN Feat. 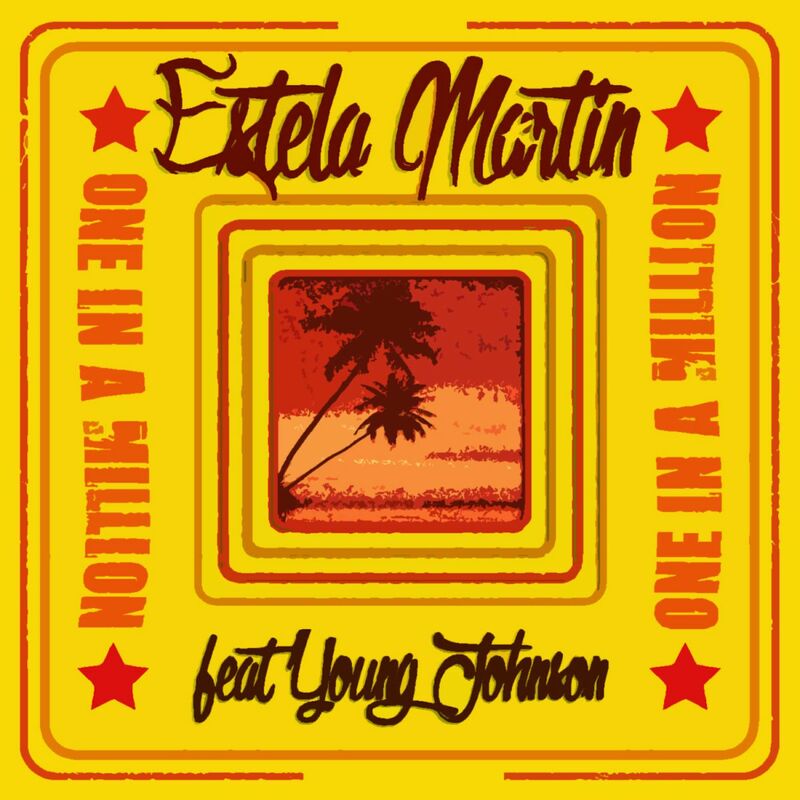 YOUNG JOHNSON - "One In A Million"
ESTELA MARTIN Feat. YOUNG JOHNSON - "One In A Million" the new single.